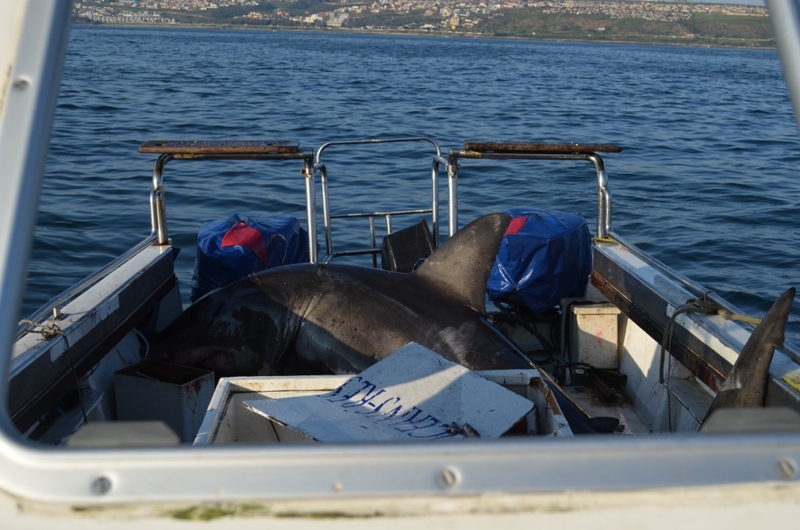 Just read the fascinating story of a great white shark jumping into Mossel Bay Research Lab’s research boat. Read it here, it’s short and amazing. Always waits to be told what to do? Believes they are irreplaceable because of their knowledge? Talks about courage but doesn’t demonstrate it? Is consistently influenced by others… but rarely exerts influence themselves? Doesn’t have strong convictions, is too easy going ( “whatever works for the team is cool with me.”)? Has an “I’ll believe it when I see it” mentality? Protect your own team & boat. Their first action was to isolate the shark from the rest of the team so that it wouldn’t injure anyone while thrashing around on the boat. In your case, you may need to re-assign some duties, or otherwise de-scope the role of your shark. Get help if you need it. The shark cut the Ocean Research boat’s fuel lines, rendering them immobile. And they lacked the water supply to keep the shark alive while they tried to help it. In your case, you may need to get assistance from your boss, HR, or other coaching resources who are skilled to help your shark. Teach him new skills. Mossel Bay’s shark was so confused that when they put it back in the shallow water it didn’t know how to swim or where to go. One of the researchers “walked the shark” in the shallows to help it re-orient and get moving in the right direction. In most situations it’s appropriate to try to help coach the person up before you consider any other paths. Set your shark free. “Walking the shark” didn’t work for Mossel Bay… so ultimately they devised a different way to take him back out to deep waters, eventually releasing him to go on his way. In your case, this shouldn’t be your first step, but it’s one you cannot shy away from when it is required. Bottom line: Not all sharks are obvious. You need to candidly assess your team, and deal with any lurking sharks before they do irreparable damage to your team, your area of responsibility, or your company!